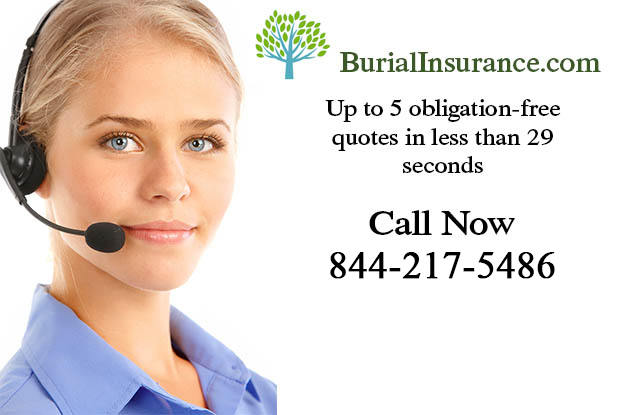 Burial Life Insurance policies are really similar to any other type of fixed term life insurance policy, except that the funds are specifically there to pay for the burial of the insured. Of course, it’s really down to whoever you choose as the beneficiary of your burial life insurance policy what the actual cash is used for – unless you take advantage of a pre-payment option. Burial Life Insurance covers the policyholder from the time that the policy is first purchased, until the policyholder dies. Dying is a pretty expensive business, and thousands of people are now taking the initiative to have sufficient burial life insurance cover to make sure that their loved ones aren’t left having to pay for funeral expenses. People generally have enough to think about at a time like that, without having to worry about finding the money. 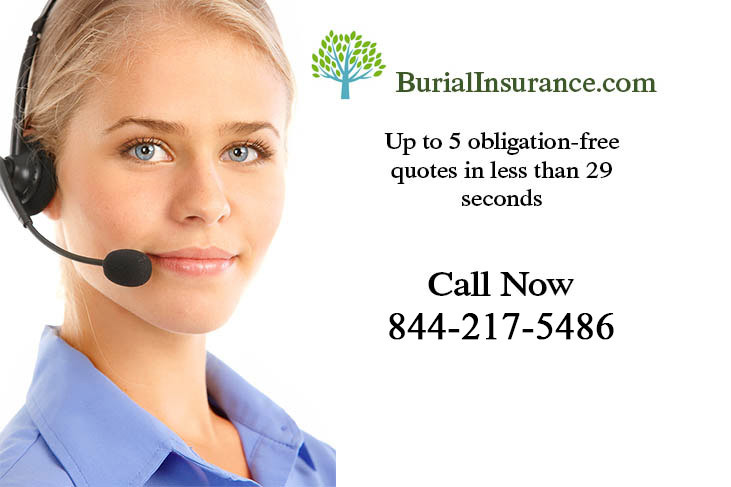 Burial Life Insurance is pretty cheap compared to other life insurance policies, with values ranging from anywhere between around $5,000 to up to $50,000 worth of cover, and premiums starting for only a few dollars per week. Of course, if there’s any money left over after the funeral has been paid for, it can be used for whatever the beneficiary decides. Burial Life Insurance policies are often offered with a pre-planning option, so you have the opportunity to choose and pay for selected items to be used at the funeral, before you’ve actually died. Although some people might find this a rather macabre thing to do, others find that it really does give them peace of mind knowing, and paying for perhaps a cemetery plot (their final resting place), a casket or coffin, even paying for things like the hearse and the grave diggers. If you do decide to take out a burial life insurance policy (which is a really good idea) don’t forget to tell the beneficiary of its whereabouts, it’s no good having a great pre-planned and pre-paid funeral all sorted out, if you don’t tell anybody. They could end up doing things all wrong, and you won’t be able to do anything about it. Do you hear noises? I’m sure I just felt a chill run down my spine . . .